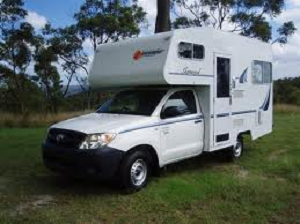 MOTOR HOMES: Becoming an increasingly popular vehicle on Australian Roads is the motor home. At 1300AUTOTRANS Service Centres, we have all the equipment and software to service and repair Motor Homes. 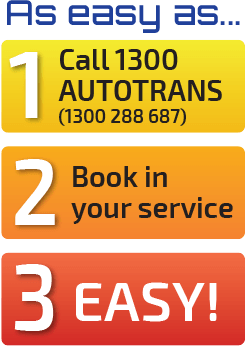 This service is for all Motor Home Owners, Whether it be Small Medium or large, so call your 1300autotrans Auto Service Centre with any enquiries. See below just how many Motor Home brands we can service and repair. If your Motor Home is listed below 1300autotrans Service Centres can fix it, be it a Small, Medium or large Motor Home. 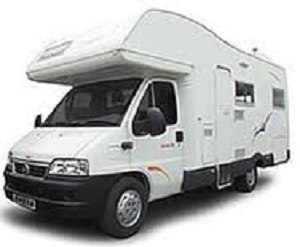 Motor Home listings: Ford Econovan, Ford Transit, Ford F250, Ford Cargo, Ford Maui, Jayco Conquest, Jayco Dove, Jayco Eagle, Jayco Flamingo, Jayco Hawk, Jayco Optimum, Jayco Penguin, Jayco Swan, Mercedes Sprinter, Sunliner Eclipse, Sunliner Eurohous, Sunliner Monaco, Sunliner Monte Carlo, Sunliner Odyssey, Sunliner Pinto, Sinliner Sunrise, Sunliner Vista, Sunliner Viva, Toyota Hiace, Toyota Coaster, Toyota Hilux, Volkswagen Crafter, Volkswagen Transporter, Winnebago Escape, Winnebago Free Spirit, Winnebago Freeway.